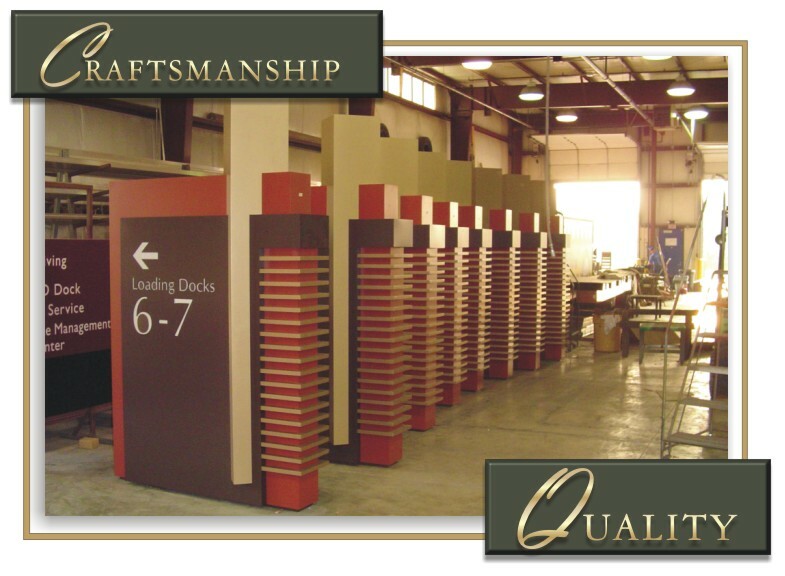 We take pride in every project we do and every product we produce. Browse through our product gallery below for examples of our work. If you would like to learn more about any of the examples in our gallery,or are looking for some specific types of signs, please contact us. 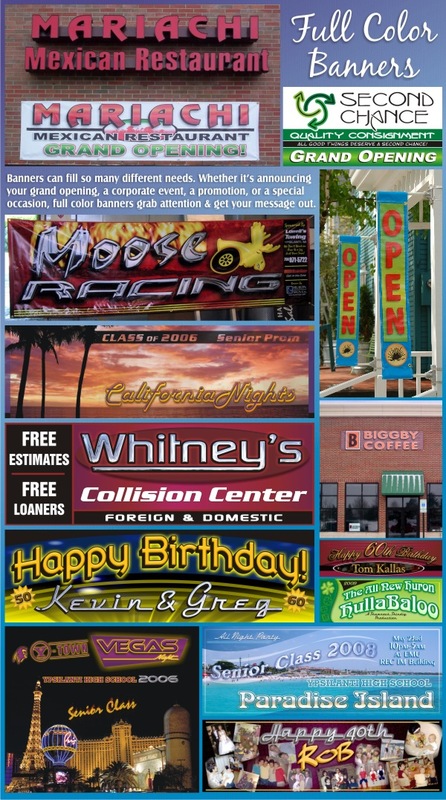 Wall letters, multi-tenant signs, neon & more! !